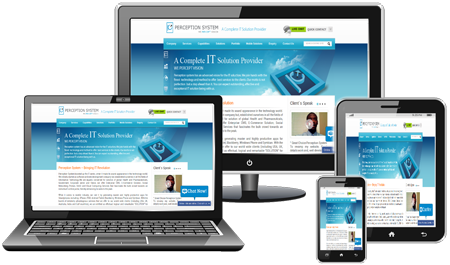 Responsive web design is the practice of building a website suitable to work on every device and every screen size, no matter how large or small, mobile or desktop. We have expert team of highly skilled Mobile App Developers for Enterprise, eComerce, Educational and Utility mobile apps. 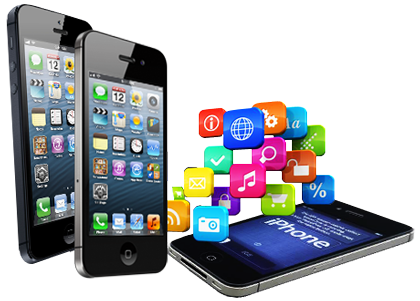 We offer mobile application development services for iOS, Android, Windows and HTML5 platform. We provide Web Application Development and Custom Applications Development in PHP, .net, Java and all web development services based on client's specific needs. ...and We believe in producing high-quality work that fuels the engagement between brands and their audience. Our passion is design & technology. We believe in developments that are simple, attractive and yet, fast to load on the browser. Furthermore, we offer expert search engine optimization, superior designs and programming to ensure your website has a positive impact for your brand. Are your ready to explore the power of CMS? - We offer a comprehensive range of Open Sources solutions for Web Content Management experience such us Maintenance, Design, Easy Customization, Multimedia elements with quick easy and stress free. Are you still using Gmail, Hotmail or Yahoo Free email address? - If you seek to boost your professional distinction or add more personalization to your email, you can create your own personal email address. Bavalava Technologies offer open source development and customization service of leading open source applications, as per client's requirement. We masters in Open source frameworks like PHP, Joomla, WordPress, Zend, Magento, Smarty, Drupal. We are capable of hosting applications on Linux and Windows server. Why Go Custom? - Custom web applications can help you achieve exactly what you need. No off the shelf software can claim to do this. Custom web applications are inherently maintenance free and extremely scalable. 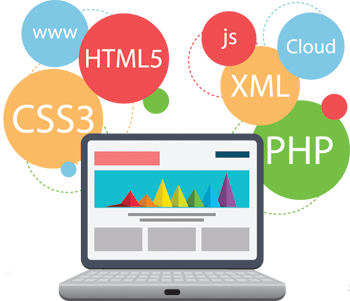 We builds Custom Web Application to the specifications of your business logic With your website design. We have wide collection of designing solution for web product. Our expert designer use latest tools and technologies and work according to latest market trend to fulfill clients' requirements. Bavalava Technologies‚ a brand and communication web design company where work means enjoying the creativity. Our philosophy is to come up with refreshing ideas that are simple to understand but have an ability to communicate well. We believe in making things simple but effective. Bavalava Technologies helps your Brand grow by following proven and logical approach. We define the goals which are achievable and deliverable at each and every stage. Branding is a serious business, but we enjoy doing it and we make our clientele enjoy while putting it in market.